Hey guys! 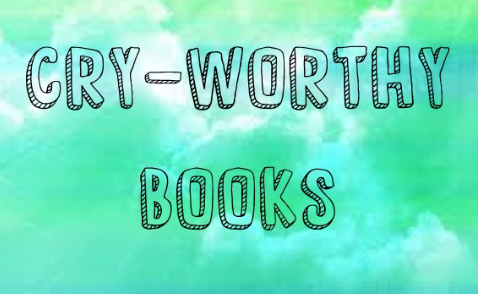 Here are the books that made me cry. These books are random. I didn’t rate them on how much I cry. 1. The Fault In our Stars- Omg this book! I swear I love this book. But the ending broke me. Like most of us here knew tfios right? I didn’t expect it. When I read the part that all of us broke our hearts. I was in my room and suddenly I really cry like a baby because you know it really hurts and then my sister saw me and she was like why are you crying? And I replied nothing I just really love this book and she walks out of my room with a weird face. 2. Me Before You- This book is really heart breaking. Its like tfios but theres something different about it. When I was read the ending I was at my bed reading and suddenly I go to the bathroom with a watery eyes and read the chapter again so that no one can hear me sobbing. 3. 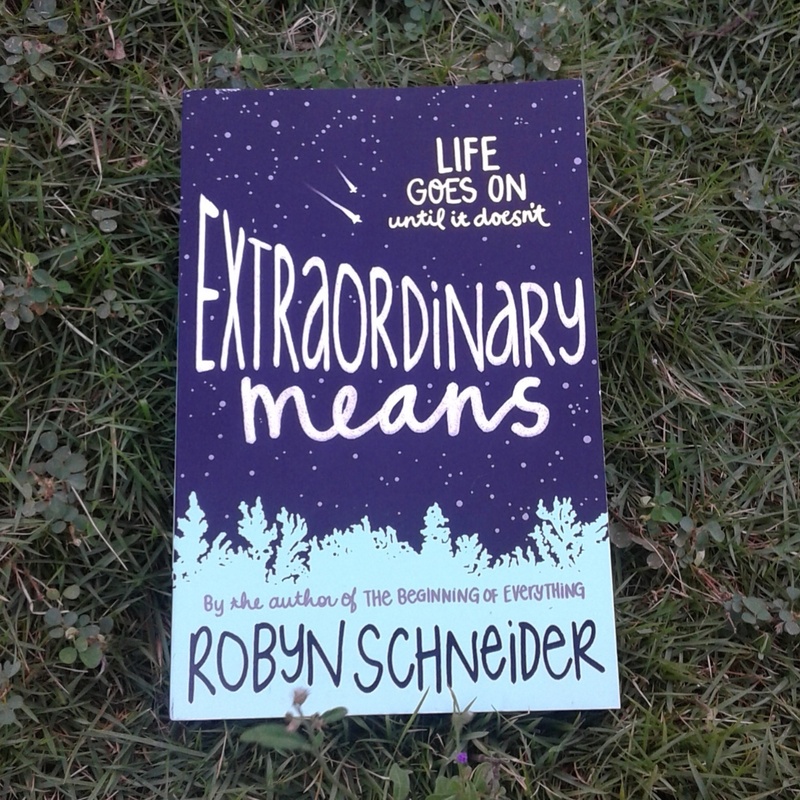 Extraordinary Means- I really love the characters of this book and when the Im reading the ending I just cry but not sob or cry really hard because Im just shocked about the ending I mean I didnt expect it. This book its like tfios I mean really tfios, more like tfios but the difference is in this book the characters have TB instead of cancer. 4.Allegiant – Omg this book. I have mix emotions about this book, I love it but I hate it. It broke my heart I was in my friend’s room and when I read the part that all of those who read this book cry. I really sob hard. I really love that character. But you know. Ugh you gotta read it right now!!! 5. If I Stay- Im in love with this book. I don’t really cry alot in this book I just have a teary eyes because I feel sad about Mia. Like how can she handle that kindda situation. If you haven’t read this book, you must give it a try. So reading slump this is the commonly known problem of all readers. They pick up a book and read a few chapters and leave it. Its Quite a hard to overcome a reading slump but I find ways that can help you overcome it. And I try these and they were really effective. 1. Choose a book that your dying to read. 3. Choose books that are short and easy to read. 4. As much as possible don’t watch shows or movies. 6. Talk to those people who love books. 8. Go to places that have alot of books, like bookstores and library. So thats all if these ways help you dont forget to comment, like and follow my blog. Byee. Have an amazing day! I start loving books when was 12 years old. So my sister and I went to a bookstore and she force me to buy a book. So I buy a book. And when I got home I didnt want to read it because that time I really hate reading. So there is a time that Im home alone and I have nothing to do and when I look at the book I was like hmmm I should give this one a try. So I read and read and finally I finished the book and I love it. So from that day on I ask my mum if I can buy a book and she allowed me. And thats the start. And now I have alot of books and Im very happy about it. I would like to thank my sister and my mum. Posted on April 9, 2016 Leave a comment on When did I start loving books? 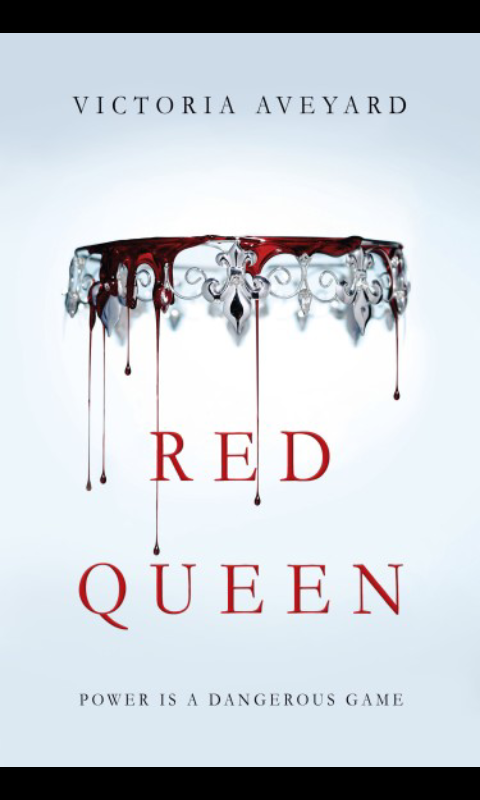 So guys, Red Queen is really amazing I really enjoy it, I give it 5/5 stars because why not? Its a masterpiece. This book is about a girl named Mare, she is red blood and in that world reds are nothing, they are slaves and of course poor, while the silver bloods are the highest, they have special abilities, they are rich and they are the only one who can rule that world. Mare is the kind of girl that will do everything to sustain her family. She stole. But one day she have to work from the king. And in the palace she discovers an ability of her own, except she is a red blood, so the king decided to hide her personality, they say that shes a lost princess. Alot of things happen. The plot twist was insane. You should all read this book guys! Its really amazing. Its intense. I highly recommend this book. The writing is neatly done. Its not that hard to read. Hello guys so my name is Kathleen but you can call me Kath for short. 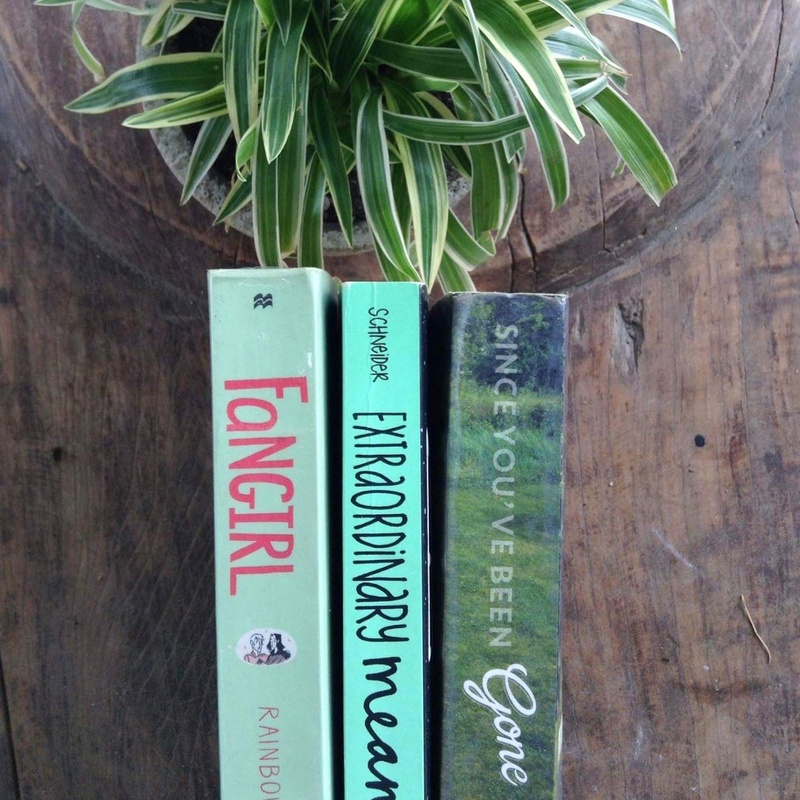 I love books thats why a creat my own blog so hope you guys support me to my blog. I have an instagram acvount if you wanna check it out im @booksfirst. So I also love fashion. I love to go to NYC because I just feel that people in there are nice and cool. And I wanna travel the whole word and I wanna build a massive library full of books that I love. I wanna meet Victoria Aveyard. I love Red Queen so much. I love eating and reading. When Im bored I do crazy stuffs. I love to talk to those people who love books and also to those people who are kind and friendly.